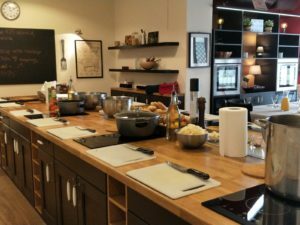 At Cocina Rivero cooking school you will learn and enjoy how to prepare in a casual and friendly environment the most delightful tastes. 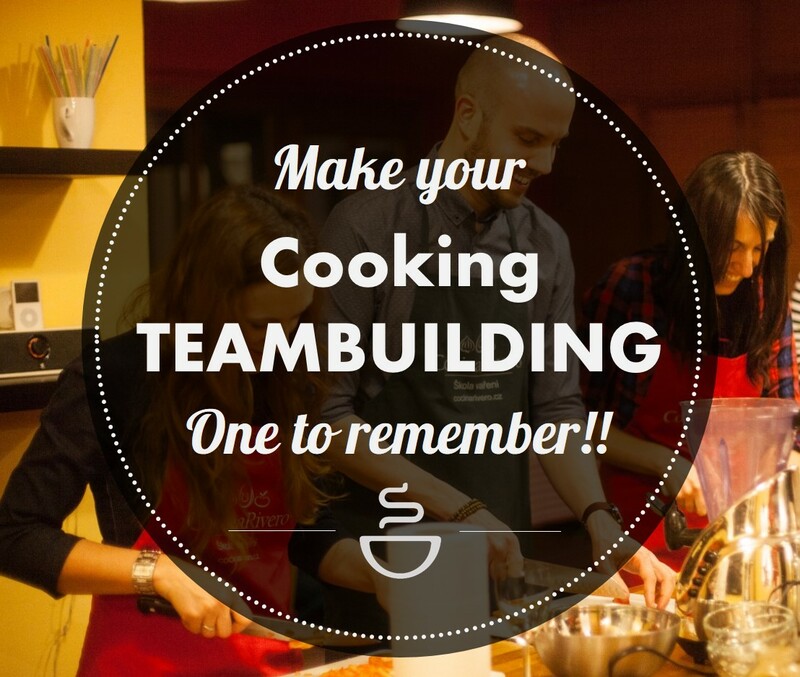 Choose from a wide range of cooking courses. 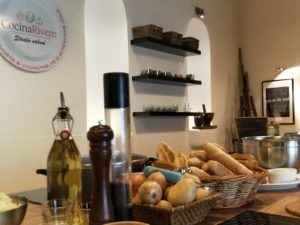 From classic tastes to the most the exotic cusines in the world, passing from Indian or Mexican, until French and Mediterrean classic flavours. 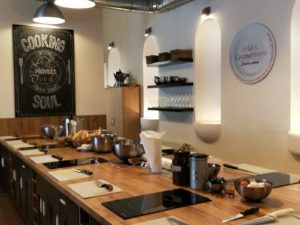 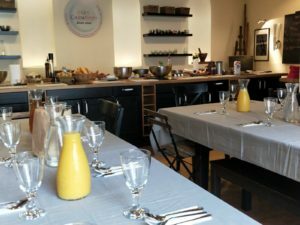 Visit our cooking school in Prague. 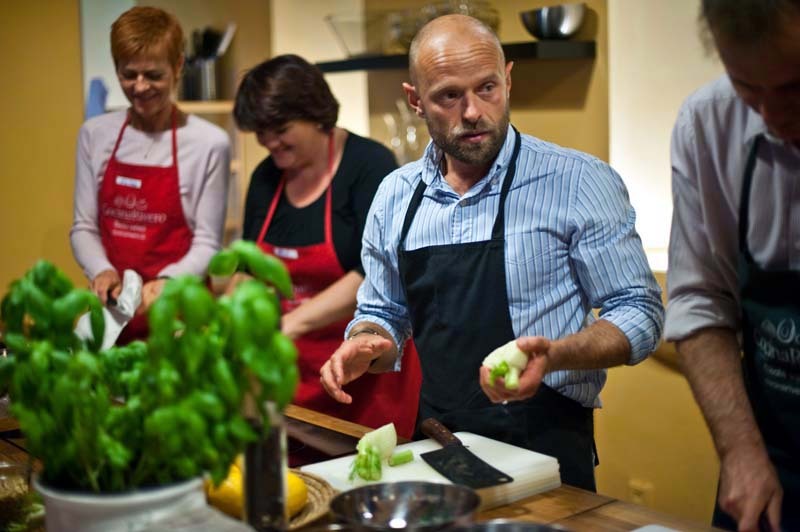 The best cooking courses you will really enjoy.